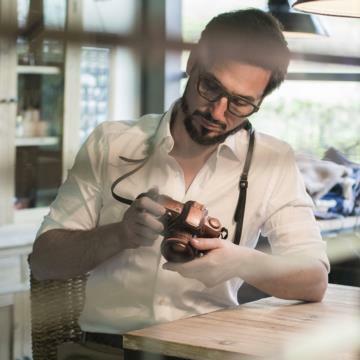 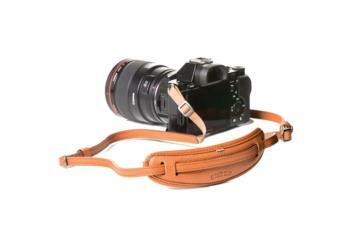 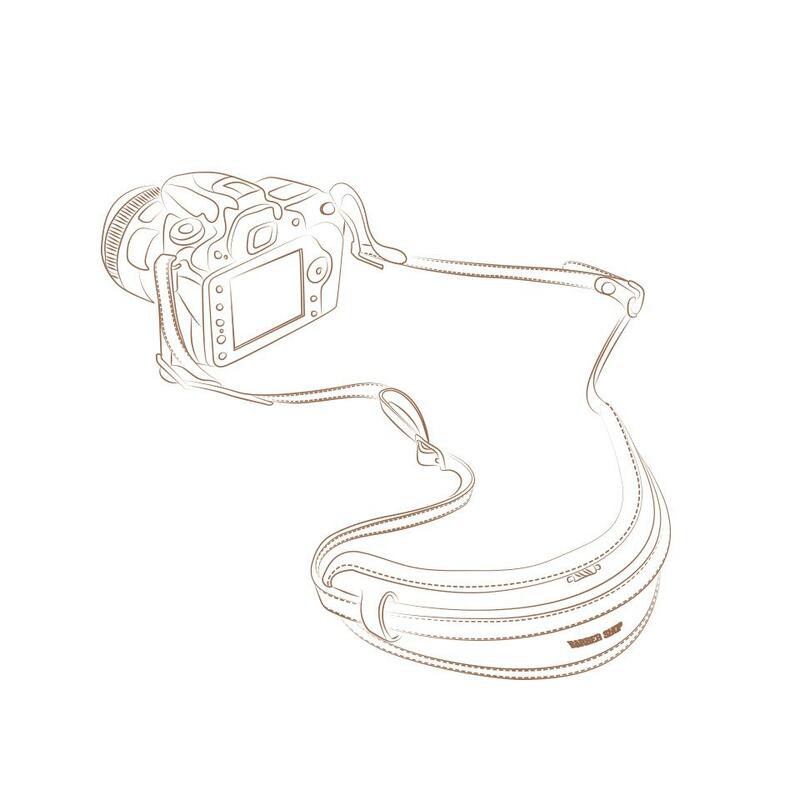 Moustache is a stylish leather camera neck strap. Easy to adjust. Hold your camera securely. 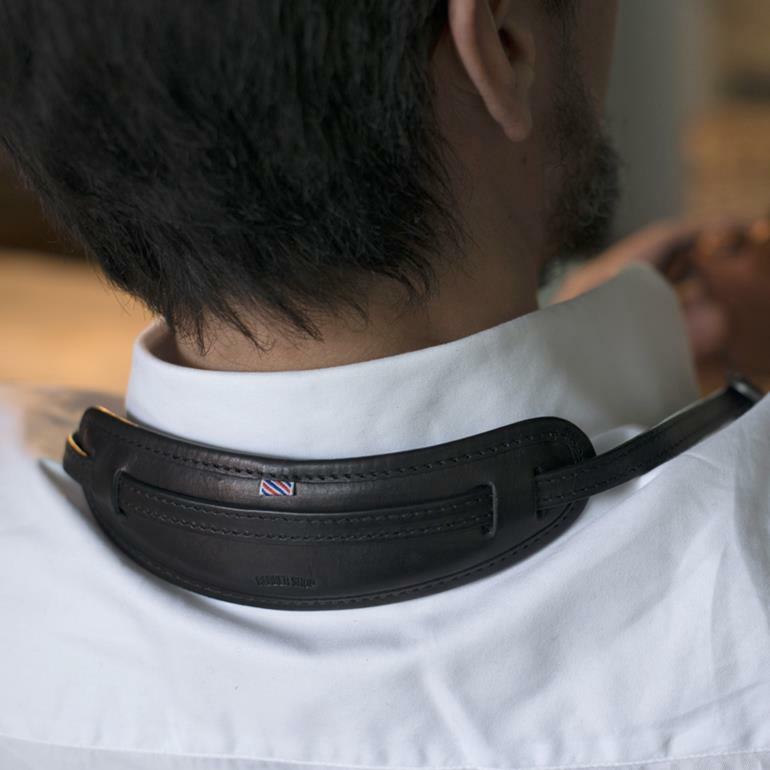 The neck pad is ergonomic and very comfortable on your neck thanks to the soft microfiber padding. It's handmade in Italy with the best leathers.